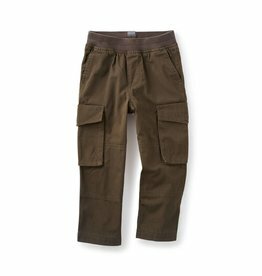 Stylishly simple and utility-inspired, these classic cargos carry a lot of cool character. 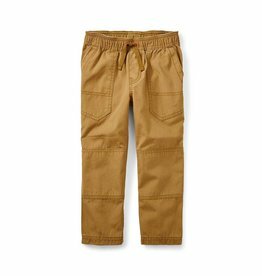 Anytime, anywhere, any adventure. 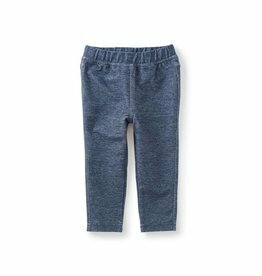 These pants were made for it. 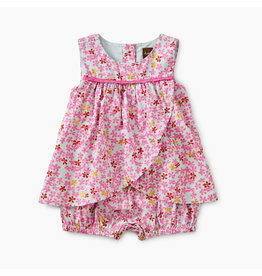 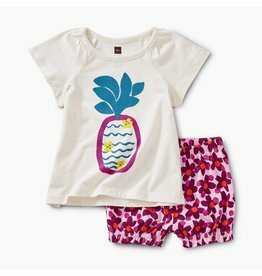 Sweet pineapple print and geo floral shorts make this outfit too cute to miss. 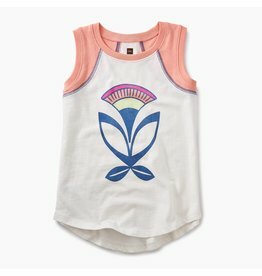 The easy-to-layer piece makes getting dressed a breeze, plus the cute keyhole cutout and fresh chevron detailing make it extra special. 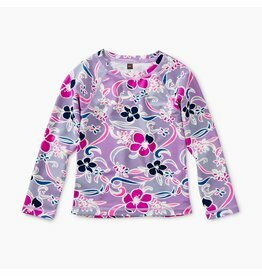 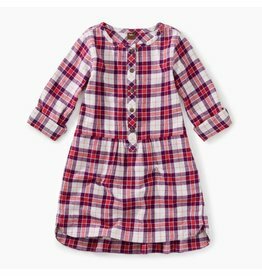 Wrap her in a timeless family favorite with new inspired prints and ruffle sleeves she'll want to wear over and over again. 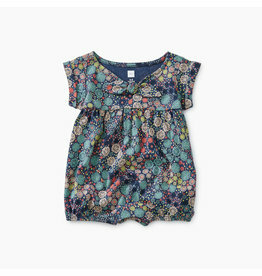 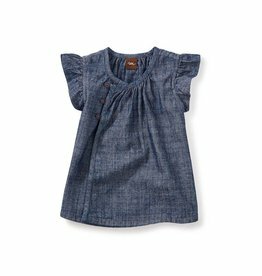 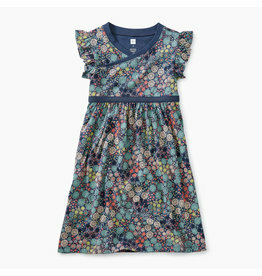 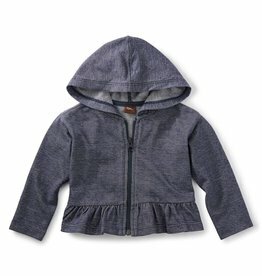 A classic and stylish chambray top for your curious, adventurous little citizen. 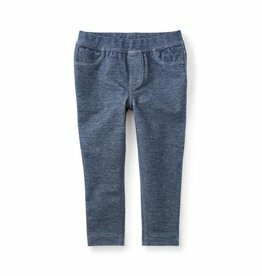 Seriously, can you imagine anything cozier on a brisk fall day? 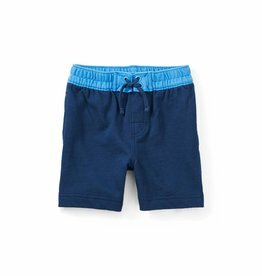 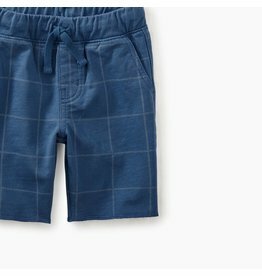 Tea Collection's ultra-durable, French terry cruiser shorts now in a large windowpane check. 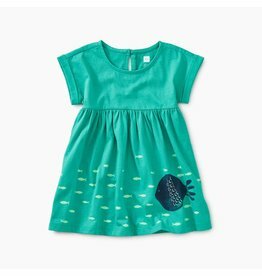 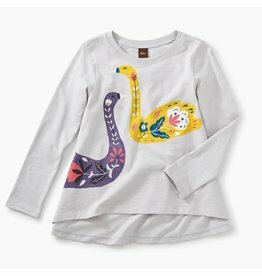 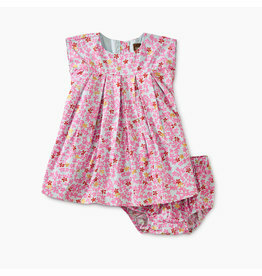 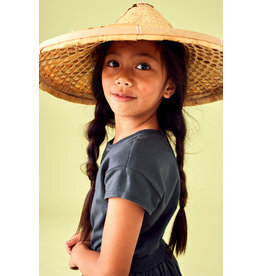 Explore adorable Southeast Asia-inspired dress sets for even the smallest little citizens of the world. 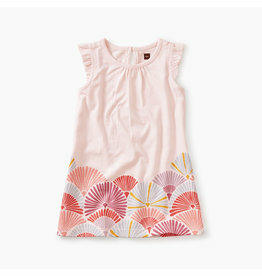 Featuring metallic rose gold foil, this new romper dress will have her ready to spring into new discoveries.